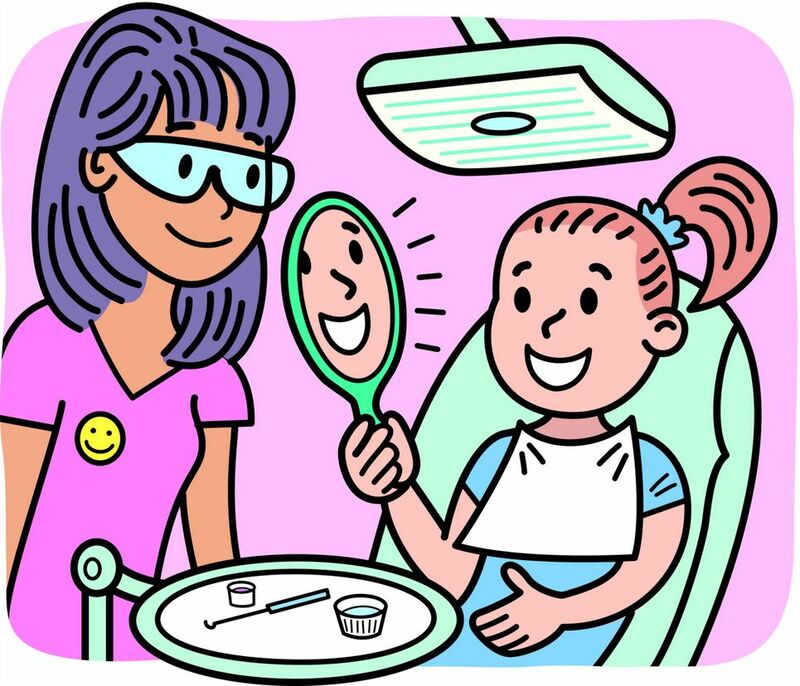 I think that our smile is one of the best assets and that is why we have to take good care of our teeth. And that means we have to start when our kids are still young. 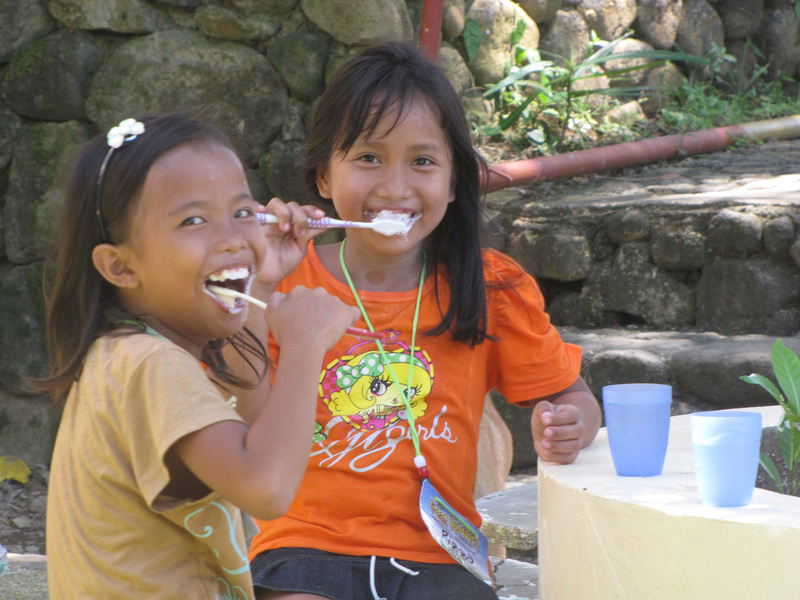 In the Philippines, 9 out of 10 children suffer from tooth decay. That is a lot! I have to take Y to her long pending visit to the pedia dentist. Tooth decay is caused by infectious Streptococcus mutants bacteria that can be transmitted to others. 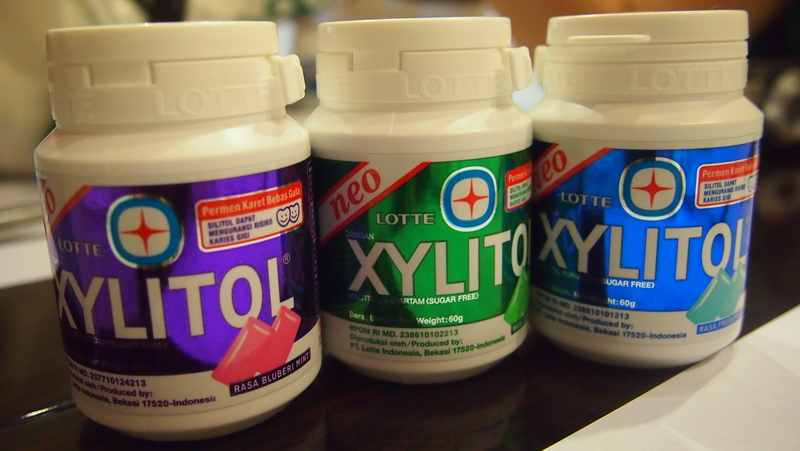 I'm sure you've seen Lotte Xylitol in the groceries and convenient stores. And you wonder how is it different with other chewing gums. 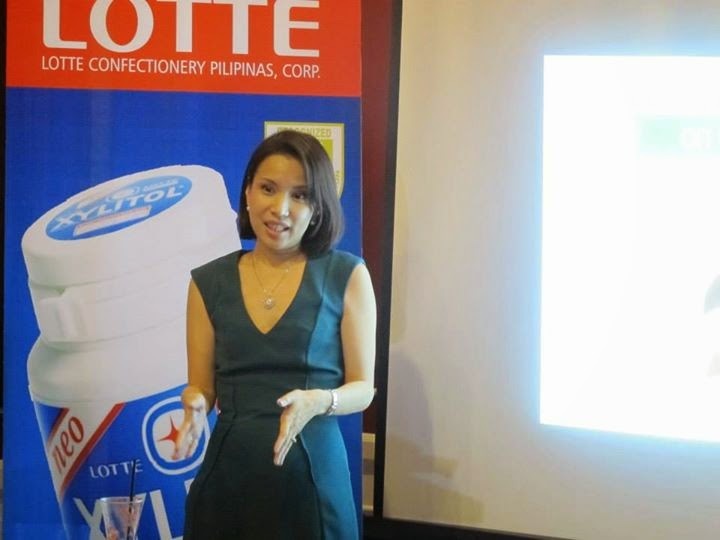 I'm glad I attended the Xylitol event at Kitchen's Best in BGC two weeks ago, I've learned so much about Xylitol and how to have healthy teeth. I've had cousins and friends' kids who had tooth decay when they're young and I don't want my kids to experience the same. Well, Y's teeth is on its way there... Huhuhu! But we are now more aware, thanks to mommy dentist, Dr. Fina Lopez, DMD who shared dental care tips and proper oral hygeine. Tooth decay can be the primary cause of absenteeism in school. It can weaken your body's deficiencies and make us prone to more serious infections. It can lead to arthritis, heart diseases, gastrointestinal diseases and may lead to periodontal disease in adolescence and adulthood. All of these can be addressed by taking good care of our oral health. 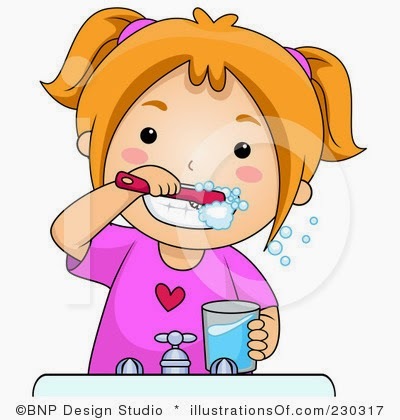 Teach our kids to brush their teeth every after meal and flossing. 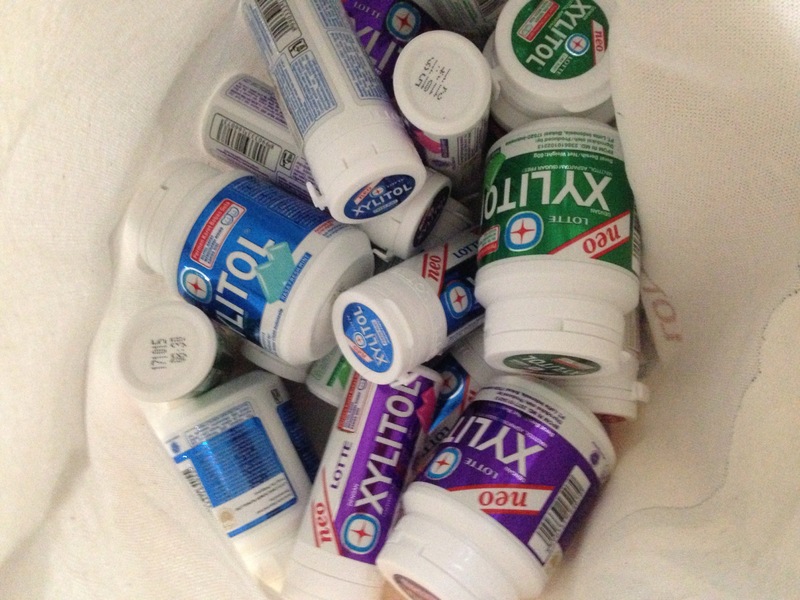 Buy toothpaste that has fluoride and xylitol and has at least 100 ppm of fluoride (for 6 yeards old and below). 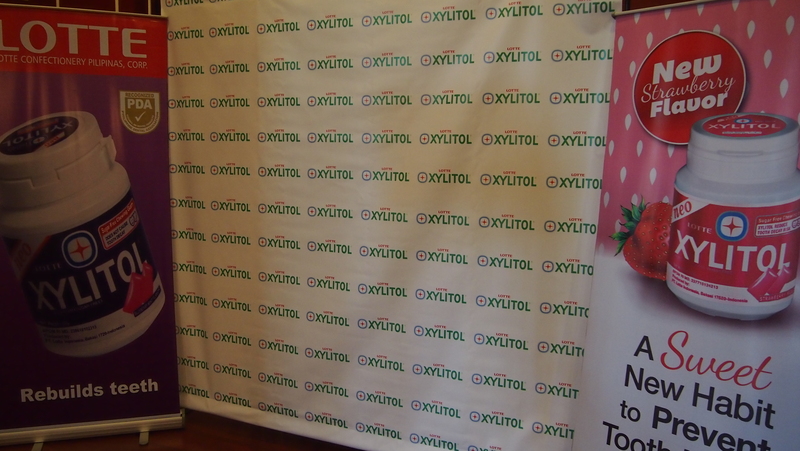 Now, what is xylitol? 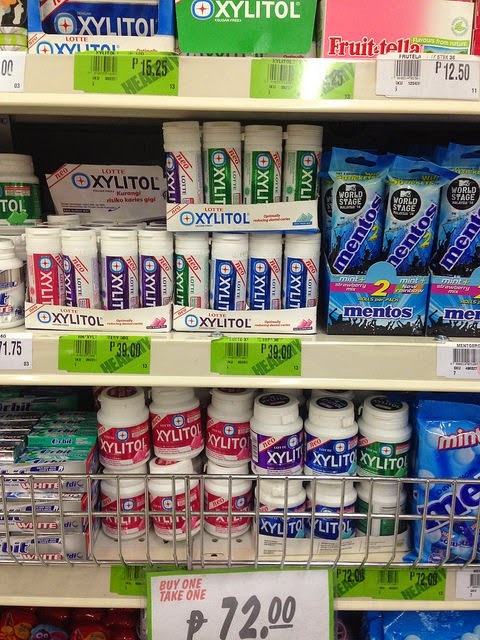 I've heard about xylitol and never know what really is and if it is good or bad for us. 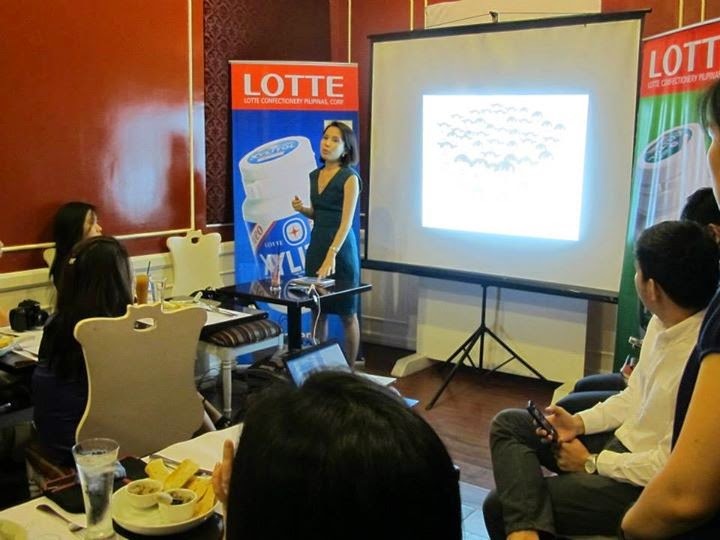 Lotte Xylitol Dental Health Gum is the first dental health gum in the Philippines that used Xylitol as an ingredient. It effectively helps prevent tooth decay and it is sugar free. 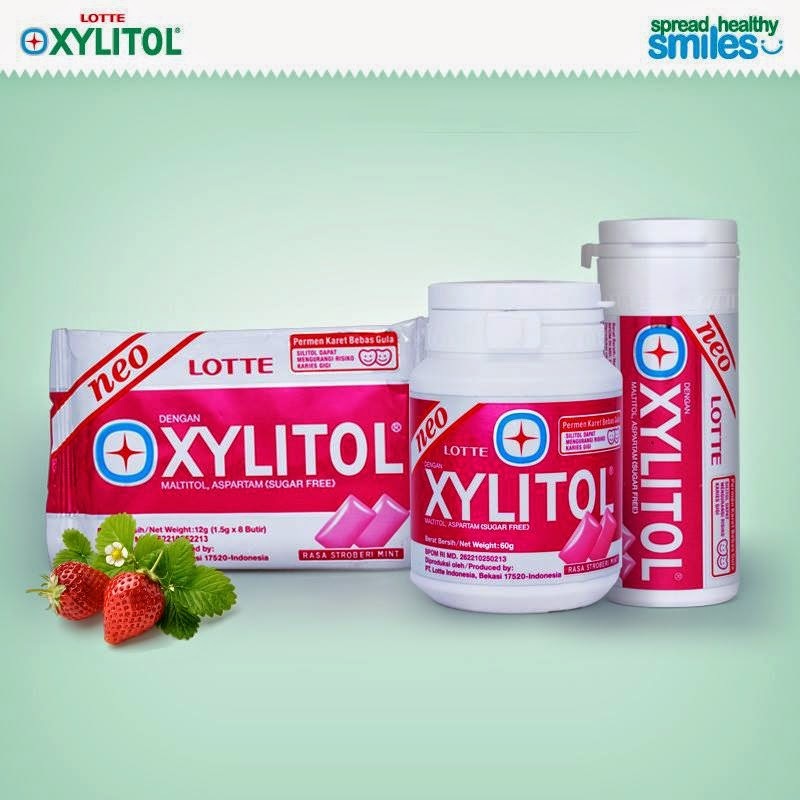 Lotte Xylitol Dental Health Gum is a sugar-free gum with over 50% xylitol as a sugar substitute. It reduces caity-causing bacteria and promote saliva flow to maintain healthy PH levels in the mouth. It removes particles of food that may be left behind and helps remove stubborn tartar. 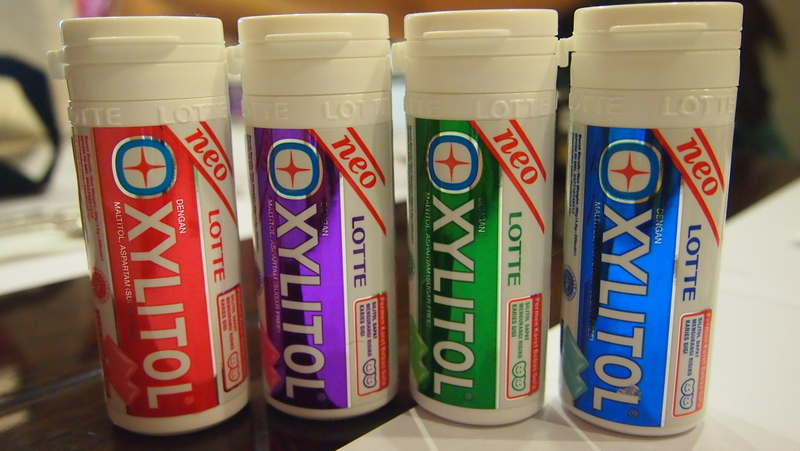 Lotte Xylitol comes in four exciting flavors: Blueberry Mint, Fresh Mint, Lime Mint, Strawberry and three kinds of packaging (see 2 photos up). The small canister is perfect for on-the-go people and fits into a pocket! Make chewing on Lottle Xylitol gum a part of your dental habit along with eating a balanced diet, bruhing your teeth at least twice a day, flossing after brushing and visiting the dentist regularly. Visit your dentist twice a year! Must find a pedia dentist near our place. Can you recommend any in Manila? Chew 2 pellets, 4 to 5 times a day! And spread healthy smiles! Easy right? 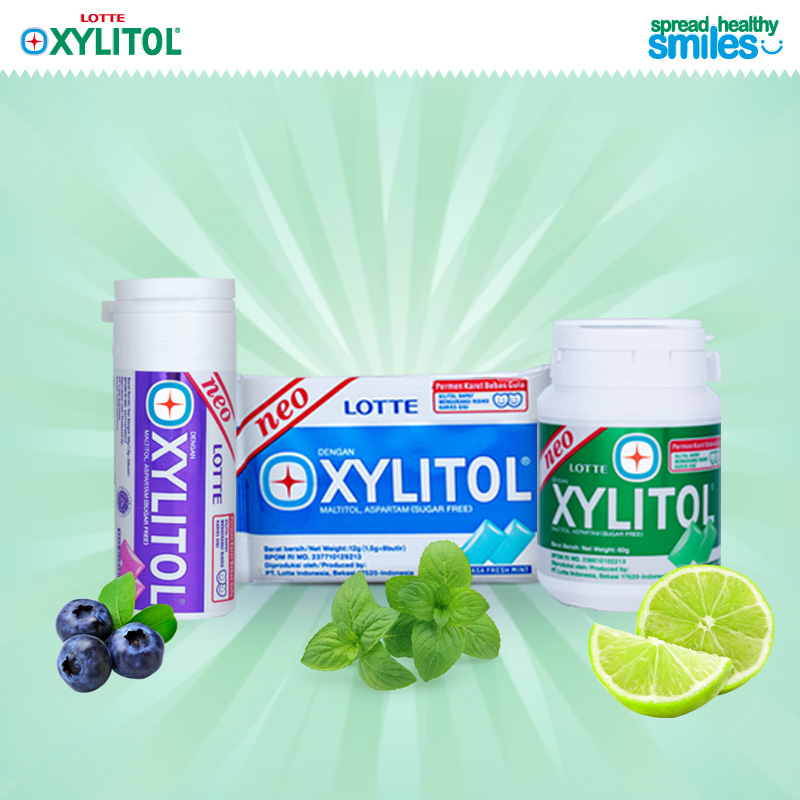 And with that healthy smile, show if off and join Lotte Xylitol's online contest, Smile Champions with three easy steps and you might just win a photo shoot complete with ahir and make up for you and your kid/s! 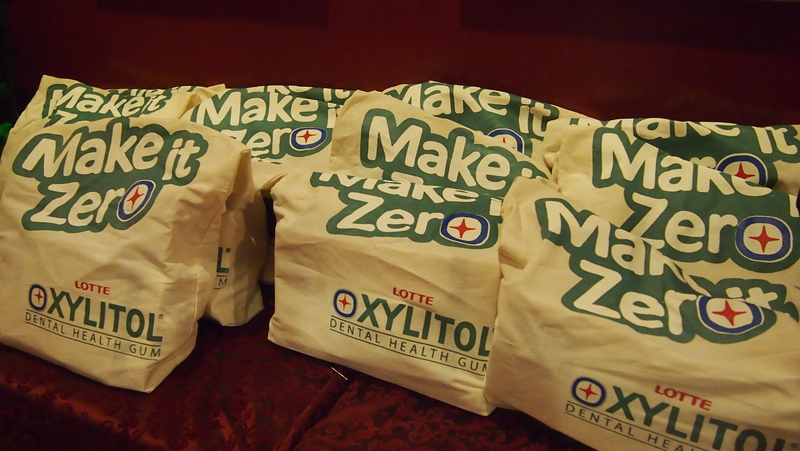 Or you can go to Lotte Xylitol's FB Page for the complete mechanics! For more information, you can also visit http://www.lottexylitolgum.com!